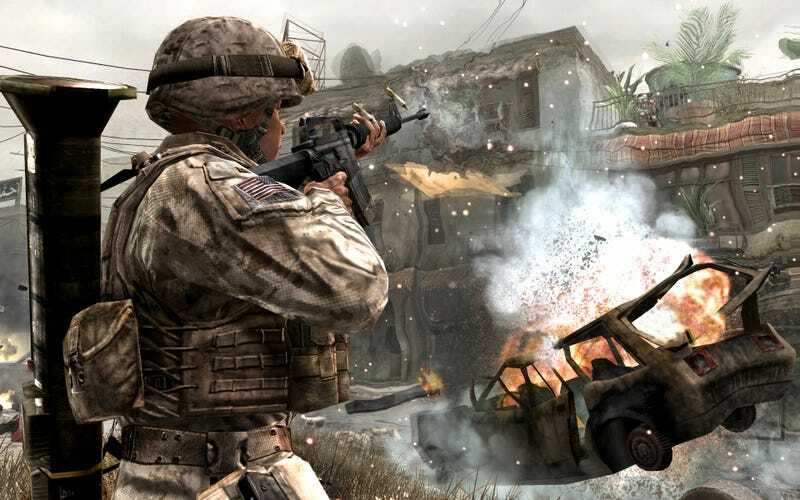 An Activision PR manager who stole nearly $30,000 from the launch budget for Call of Duty: Modern Warfare 2's UK release and used it to finance her engagement party avoided active jail time in a sentencing hearing today, reports The Daily Mail. Kathryn Kirton, 35, stayed out of prison because a judge noted her prosecution has already threatened her marriage, and the stress of the experience caused her to deliver her now two-year-old son prematurely. Going to jail would have a "devastating effect" on his care, the judge said in giving her a suspended 18-month prison sentence. Kirton spent nearly £10,000 of Activision Blizzard UK's money on three shopping sprees, billed them for a £2,000 luxury hotel stay with her then-fiancé, and paid for a £1,000 bachelorette party and another £1,500 engagement party on the company dime, too. An account representative at an agency she had hired also pleaded guilty to converting about £5,000 to personal use, too. The Court found that he had used his agency's credit card to pay for Kirton's extravagances (plus a family vacation for himself to Florida) then billed the charges back to Activision, where they were described as necessities for Modern Warfare 2's publicity campaign. A professional networking service described Kirton as a senior public relations manager for Activision Blizzard UK. "In the world of PR you are surrounded by luxury items. That is reality for people working in that industry," said Judge John Hillen of Blackfriars Crown Court. "What is surprising is that cases like this are happening more and more often in your industry. But this is not the place to explore the PR industry." In late 2012, the former head of public relations for GameStop pleaded guilty to embezzling $1.7 million through a scheme in which he set up a front company and used it to bill GameStop for bogus work. He was sentenced to 51 months in federal prison.